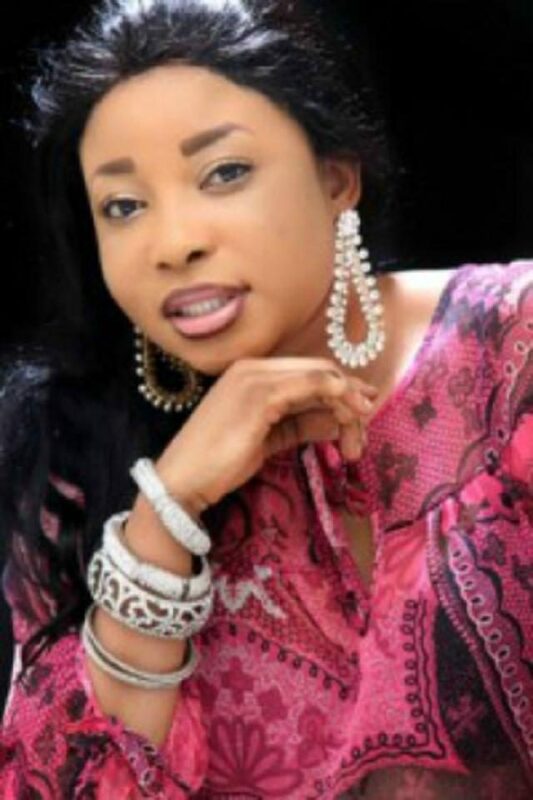 Liz Anjorin has released her sixth movie as a producer, ‘Owo Naira Bet,’ one year after its premiere in Lagos. The movie, Pulse reliably gathered, was released on Monday, November 5, 2018, by films and music marketing company, Okiki films & music production. Written and produced by the actress and entrepreneur, ‘Owo Naira Bet’ features Saidi Balogun, Olaiya Ige, Jumoke George. The movie, which delves into how people spend lavishly without making any investment for the future, is directed by Seun Olaiya. ‘Owo Naira Bet’ was premiered last year in a carnival-like-event at Ruby’s Event Centre, and had several dignitaries from all walks of life in attendance. Liz Anjorin shared very shocking details of her life over the years while thanking a lot of people for being there for her. The popular Yoruba Nollywood actress on Monday December 11, 2017 started her real-life journey series on Instagram, narrating how she grew up on the streets with her mother to struggling all through her youth and the final part which she wrote on Thursday, December 14, 2017, where she thanked everyone who has played a major role in her becoming a celebrity.